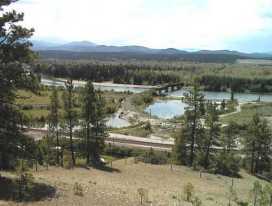 Fort Steele, located near Cranbrook in the south east part of BC is a historic townsite that celebrates the establishment of a post for the Nortwest Mounted Police (later the RCMP). 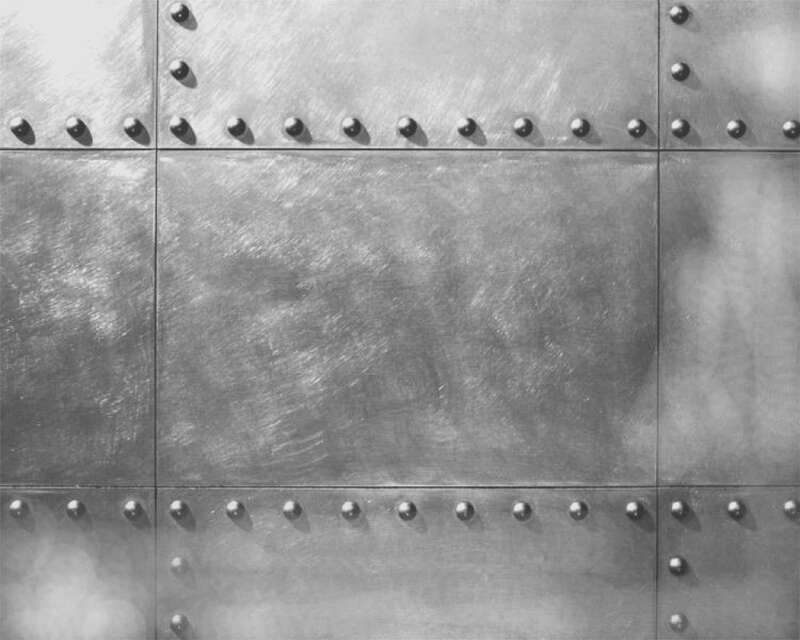 It was an area rich in gold and minerals as well as ranching. Part of the display includes an operating steam rail line. 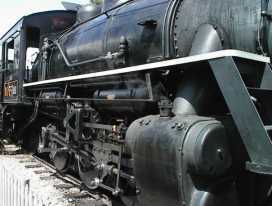 In nearby Cranbrook is a facinating railway museum that concentrates on restored passenger cars. Cars have been restored using original upholstery and woodwork. They even have full sets of china in the dinning cars. 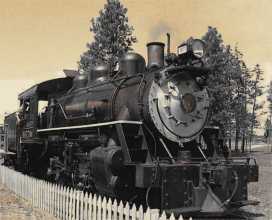 The museum is expanding and relocating just down the tracks from its present location. It should be something to see in the next year or so. 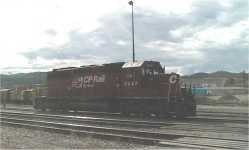 The current locomotive was built in 1923 by Montreal Locomotive Works. I took several shots of it as I quite liked the looks of it. A close up. 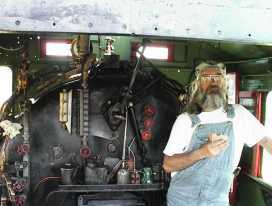 The engine has appeared in several movies. The latest was in "Shanghi Noon" starring Jackie Chan I was allowed up into the cab and got to talk to the engineer on his break. 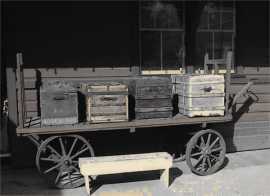 A bagage cart at the station in Cranbrook. 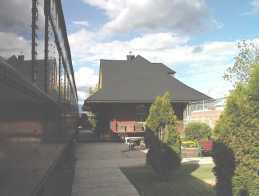 The Cranbrook Museum is located adjacent the rail line. 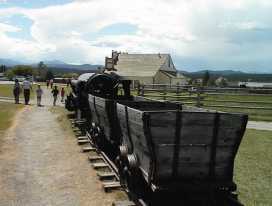 A mine train at Fort Steele. It was filled with steam outside the mine and had no cab. 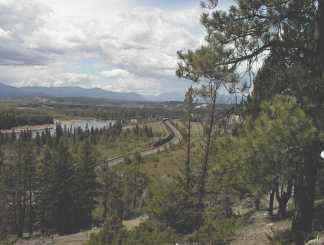 A view of todays rail line from taken up the hill while riding the steam train. Another shot with a train hauling coal down to the coast. 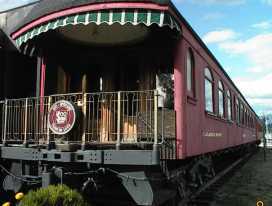 A passenger car forming part of the museum in Cranbrook. By now it will have been moved into the large new building and display area. 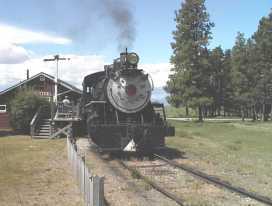 The station located at the museum in Cranbrook. 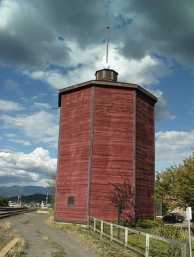 The watertower in Cranbrook.